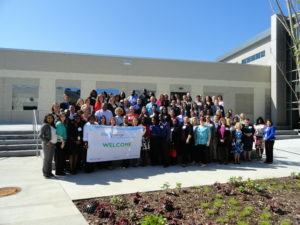 In leading the Blue Cross and Blue Shield of North Carolina (Blue Cross NC) enterprise mentoring program, Blue Xchange, I’ve had the honor of fostering over 500 mentoring relationships. 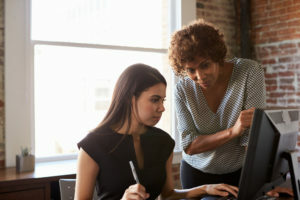 Each year hundreds of employees apply for the six-month mentoring program that combines learning experiences focused on business acumen with the matching of individual mentees and mentors. It is through leading Blue Xchange that I’ve seen the difference it makes between those that look as mentoring as “checked off the list of career things I’m supposed to do” and those who see it as an opportunity. The same innovative thinking that drives business flexibility and growth should also fuel your mentoring experiences. 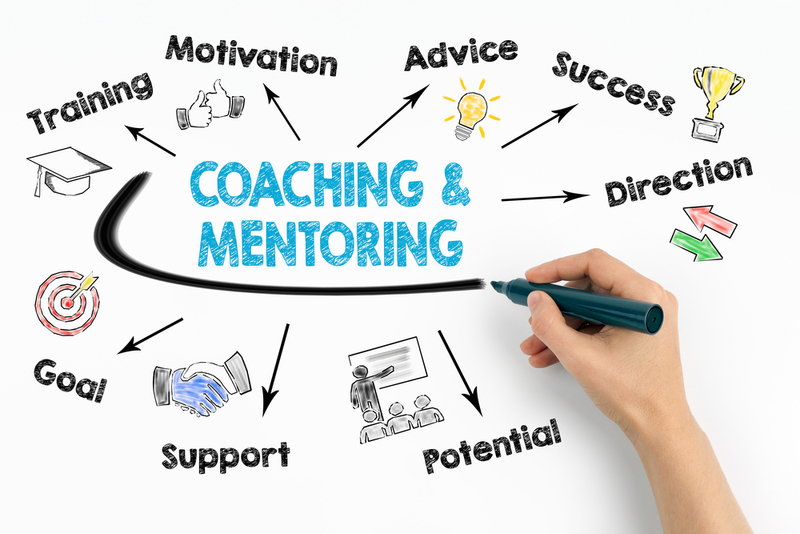 Successful mentoring – for both the mentee and the mentor – looks different for each relationship. Even with the mentee is the same, the dynamic with different mentors will change. And that’s a good thing! Set up job shadowing with your team or beyond. Attend each other’s Department or All Hands (with leader permission). Be innovative in who you seek as a mentor, be innovative in how you engage with the mentor, and be innovative in how you support your mentee. Review your corporate strategy or business plan to ask questions and discuss. Research training options and review together. Find two business articles on a topic of interest to mentee to compare and contrast. Arrange a “day in the life” to learn of the other’s role. Make introductions to set up informational interviews. Create professional network maps and identify areas to make new connections. Mentoring is relationship driven and should not be limited by the confines of structured meetings in an office or conference room. Tap into your innovative skill set to keep your mentoring relationship fresh, dynamic, and purposeful. Megan R. Bell, MPM, PMP is a Workforce Performance Consultant with Blue Cross NC. She is a senior-level communications professional and program manager with leadership experience in corporate training, higher education, creative agencies, broadcast television, and talk radio. Tapping into her multi-industry career journey, Megan is able to leverage her passion for storytelling and her leadership skills to help others achieve their professional goals.